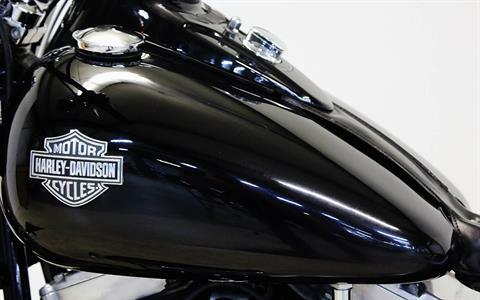 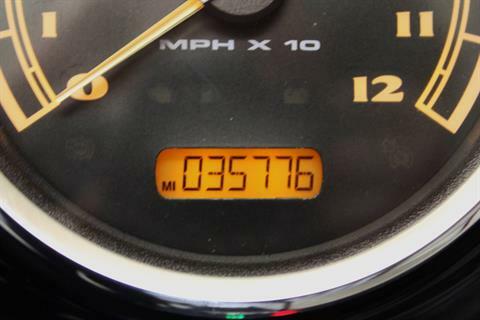 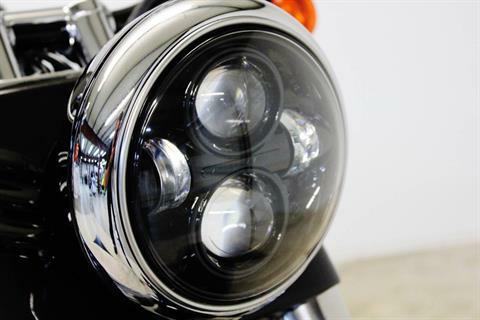 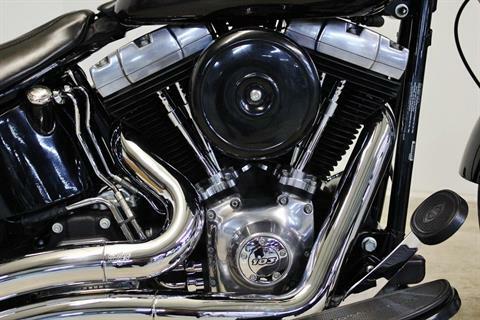 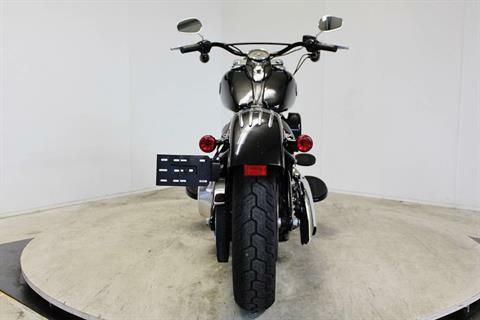 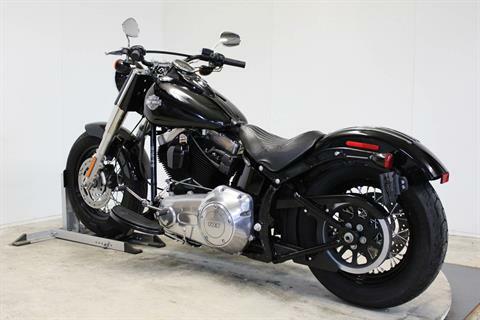 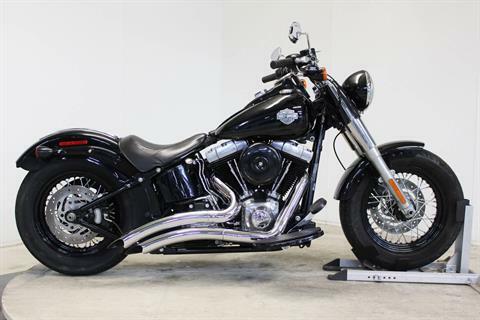 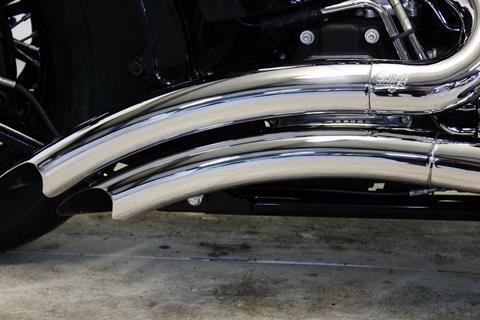 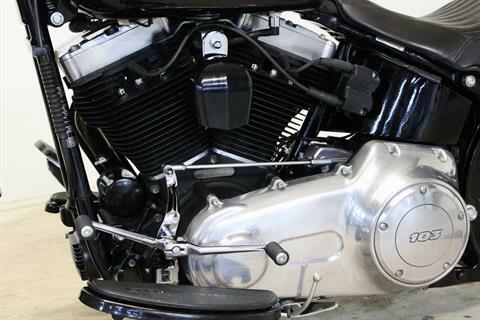 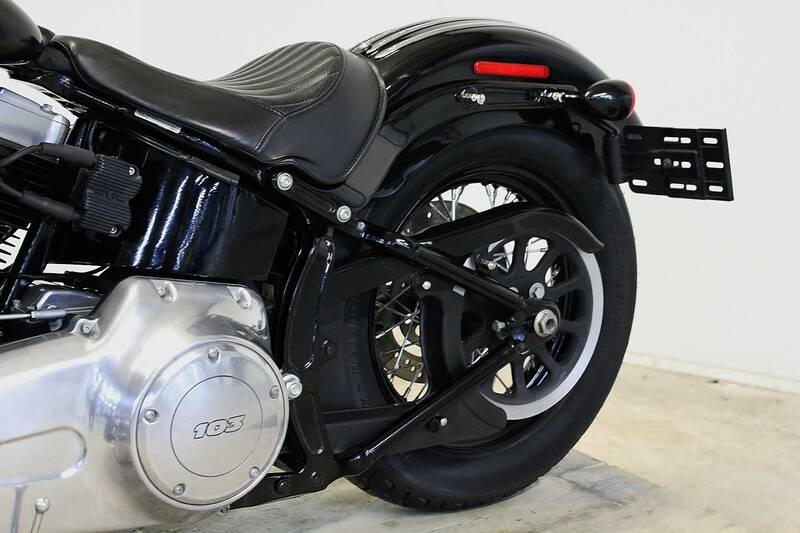 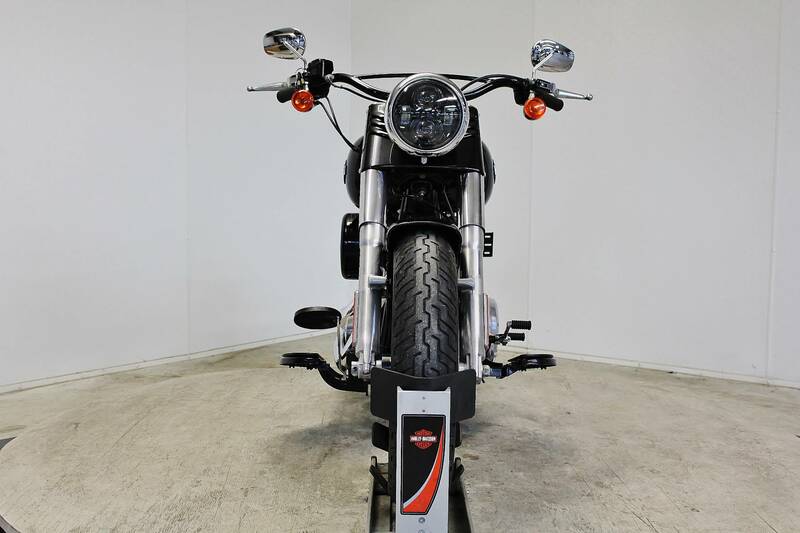 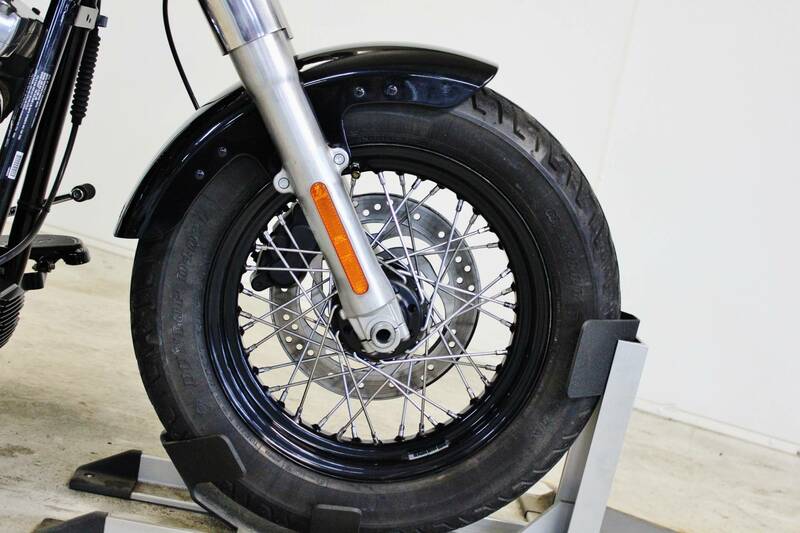 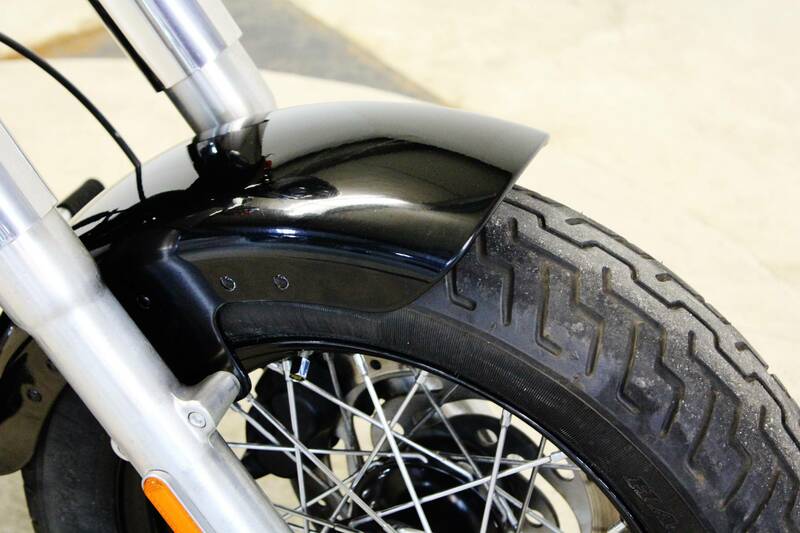 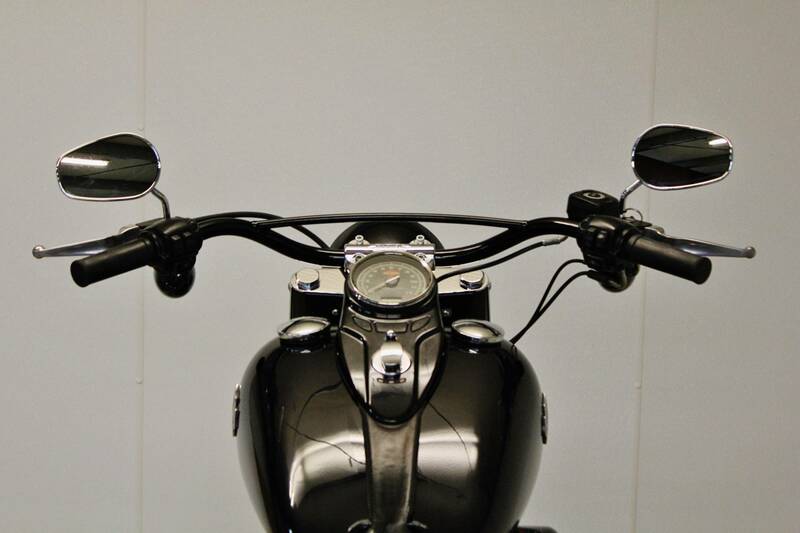 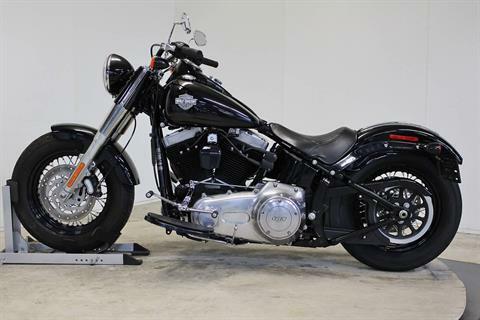 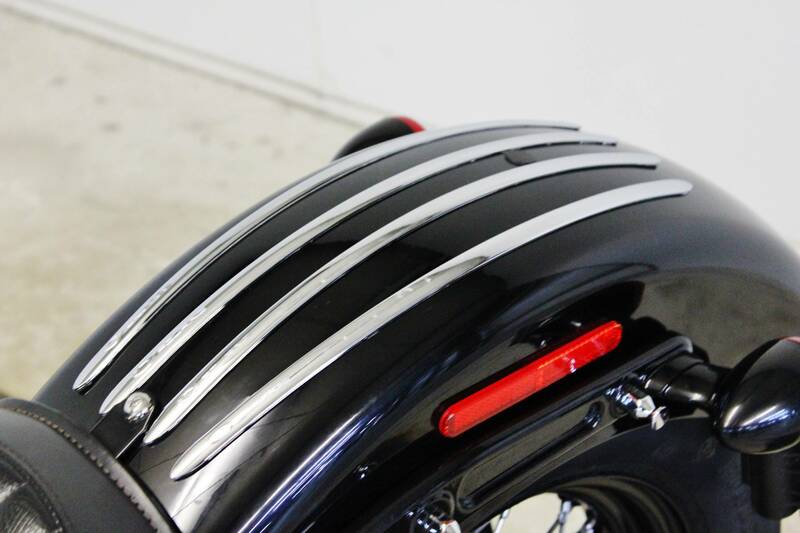 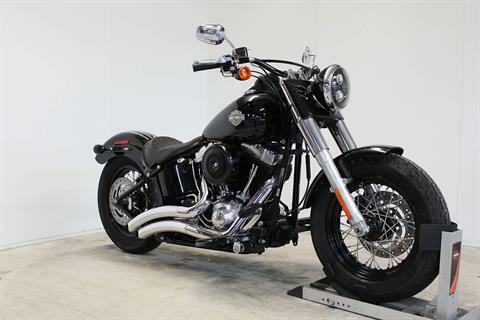 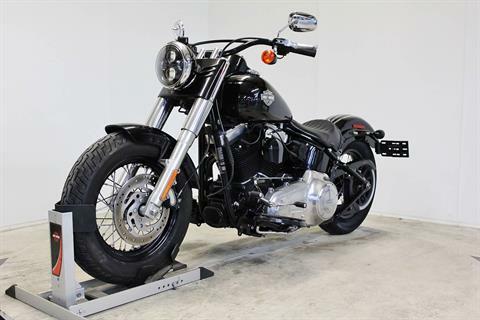 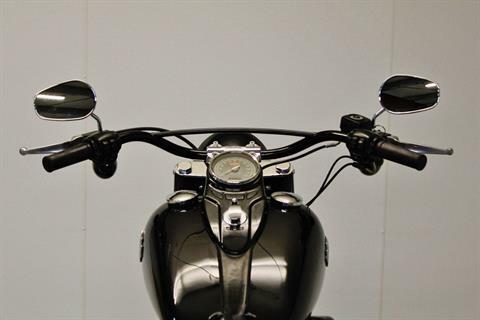 Extras Include: Upgraded H-D headlight, High-Flow air filter, Vance & Hines exhaust, rear fender trim. All trades wanted. Call for the best price. We can ship anywhere in the U.S.A. Stop in and see us today!